In a rarity, a bold actress has left her past and became a nun, which shocked many. 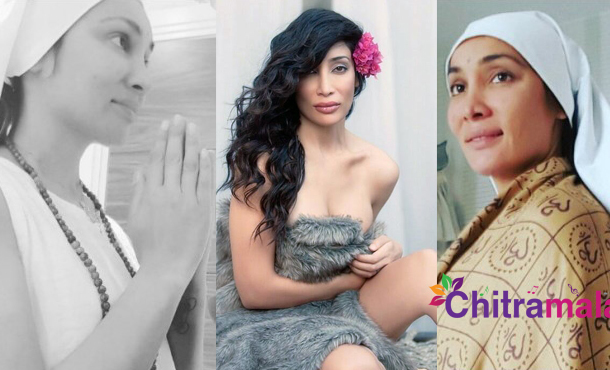 Sofia Hayat has been in headlines on few occasions with her naked photos and almost revealing photo shoots. She first posed without any clothes on her body when her ex-boyfriend and star cricketer Rohit Sharma hit an ODI double century. This was just the beginning for a scintillating bold show as the saucy Sofia later did several spicy photo shoots. As she did not get much fame with her hot show, she turned a member in Big Boss show and brought herself immense fame. And now, all of a sudden, the hot actress took a spiritual path. 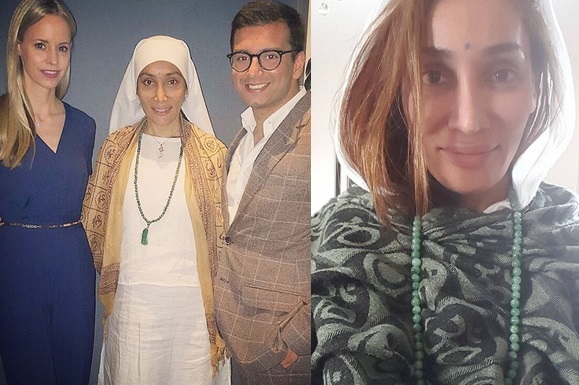 Nobody knows what inspired her to take spiritual path, but she is now giving free spiritual tips to her Instagram followers. In the past, few actresses turned spiritual, but they never came out in public preaching. Is Sofia playing another publicity stunt?